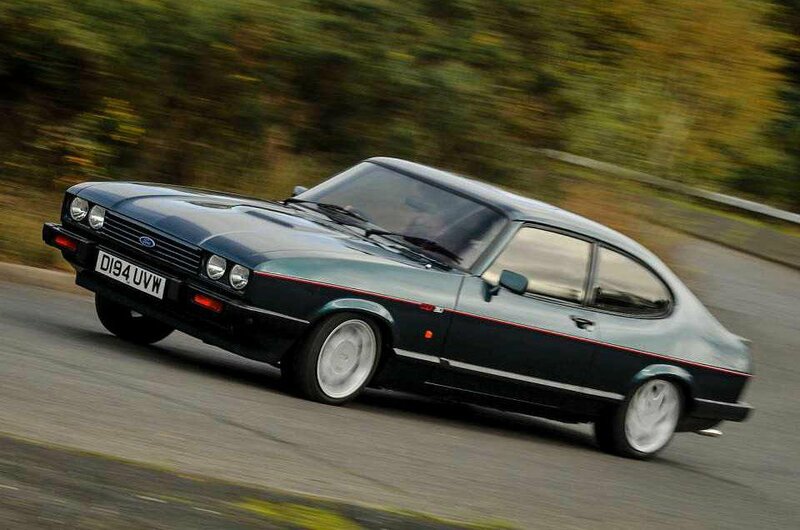 Ford Capri 2.8i – Rewind Wednesday | What Car? But don’t let that put you off enjoying this honest gem, and experiencing the same thrills and spills that once made Arthur, and the millions of other Capri owners, smile. There will be many aftermarket additions to improve the Capri’s stopping power, and the overriding impression left by driving this Capri is one of a usable but fun classic, one that you can still enjoy driving today. So jump in quick, because the Capri is still one of the few classics that can be called vaguely affordable, judging by the classifieds. Focusing on the 2.8i models only (there are less-sought-after 1.3, 1.6 and 2.0 versions), £5000 is the entry point for something a little rough around the edges but perfectly roadworthy. £10,000 to £15,000 buys you something genuinely lovely – we saw a mint 1986 2.8i Special in white, with a claimed 58,000 miles, for £12,995. The very best cars, including pristine versions of the limited-edition 280 model we drove, fetch around £20,000. Bentley's Continental GT is stylish, powerful and offers the kind of pace you'd usually expect from a sports car – even if it doesn't quite handle like one. Its interior is luxurious and comfortable, giving owners the perfect environment to cross entire continents with ease. Bentley customers can specify just about any luxury item they can think of, too, although the standard specification is very comprehensive. The hard-top version of Jaguar's F-Type is among our favourite sports cars. 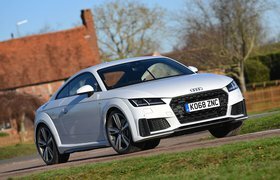 It also represents real value for money because, with the range starting from £51,450, you get plenty of car and power for your money. Entry-level cars get every bit of kit you're likely to need – this makes up for the fact that the F-Type's boot and overall space isn't among the best in this class. 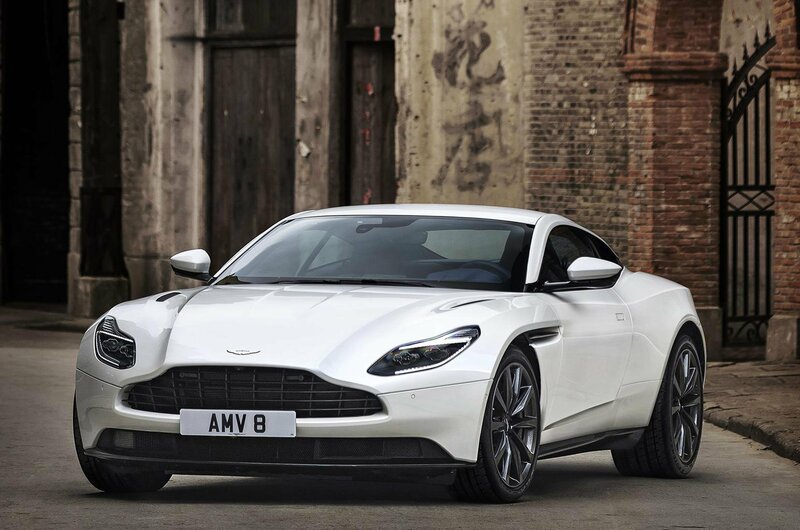 Our favourite version is the 375bhp V6 S.
James Bond fans will like the Aston Martin DB11, because it's every bit as suave and sophisticated as 007 himself. Two engines are available, and it’s the smaller V8 that we prefer because it’s lighter than the V12, making the car more agile. The V8 is also a bit more affordable than the V12 model; although, at £144,900 without options, it’s not going to be within the price range of many people.